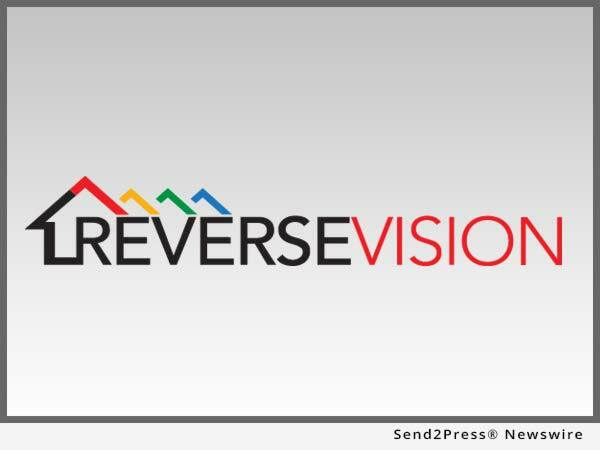 SAN DIEGO, Calif. /California Newswire/ — ReverseVision, the leading provider of software and technology for the reverse mortgage industry, today announced that its president and CEO, John Button, has joined the board of directors for the National Reverse Mortgage Lenders Association (NRMLA). An influential reverse mortgage industry advocate and recognized leader in reverse mortgage technology, Button has more than 30 years of experience in mortgage and financial services technology and business development. Button was elected to NRMLA’s board of directors during the organization’s 2016 Annual Meeting and Expo in Chicago on November 16. Button joined ReverseVision as president and CEO in 2012. A Deloitte’s Technology Fast 500(TM) company, ReverseVision is the technology provider behind industry-preferred RV Exchange (RVX) loan origination system (LOS). More reverse mortgage lenders use RVX than all other systems combined. Prior to joining ReverseVision, Button served as chief operating officer for Del Mar DataTrac, a leading innovator in mortgage lending automation. He has also held senior executive positions with IPS Sendero, RF/Spectrum Decision Science Corporation and IBM. Button was named a 2016 Vanguard Award winner by HousingWire in recognition of his leadership and long-term contributions to the mortgage banking industry, including his key role in changing the tide of public perception when it comes to reverse mortgages. Button’s articles and commentary have appeared in publications ranging from Reverse Mortgage Daily to Forbes. Button’s chapter on reverse mortgages was published in The Mortgage Professional’s Handbook in March 2016. For more information, visit https://www.nrmlaonline.org.